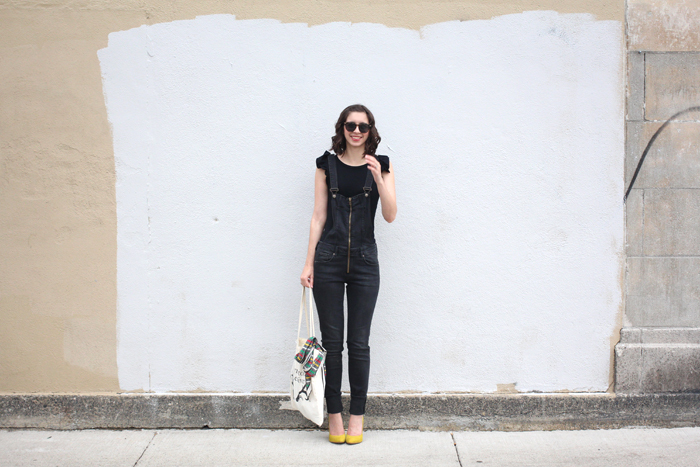 I know everyone is pretty strongly opinionated when it comes to the overalls trend. You either love em, or you hate em. And gosh darnnit, I LOVE EM. 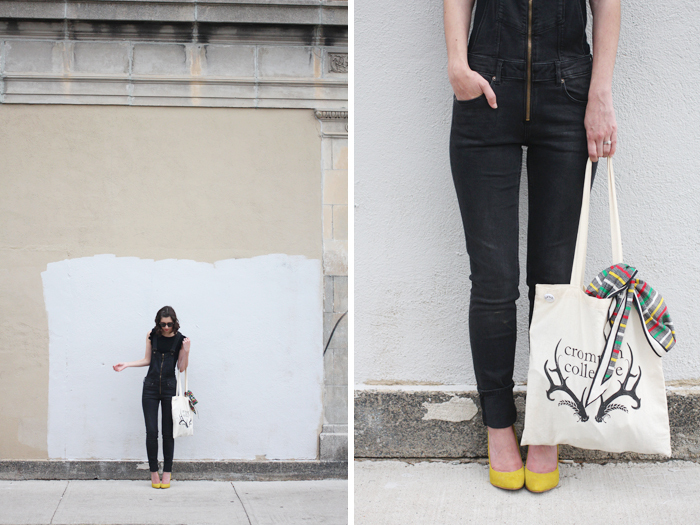 Seriously, I will buy all the overalls. tee: I don’t even know anymore. its old.